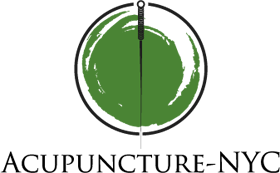 Acupuncture-NYC has provided reliable services to people in the New York City area for decades. Let’s face it… Acupuncture is whacky! On the other hand, it works very, very well for a long list of conditions: pain management, stress reduction and fertility concerns, just to name a few. 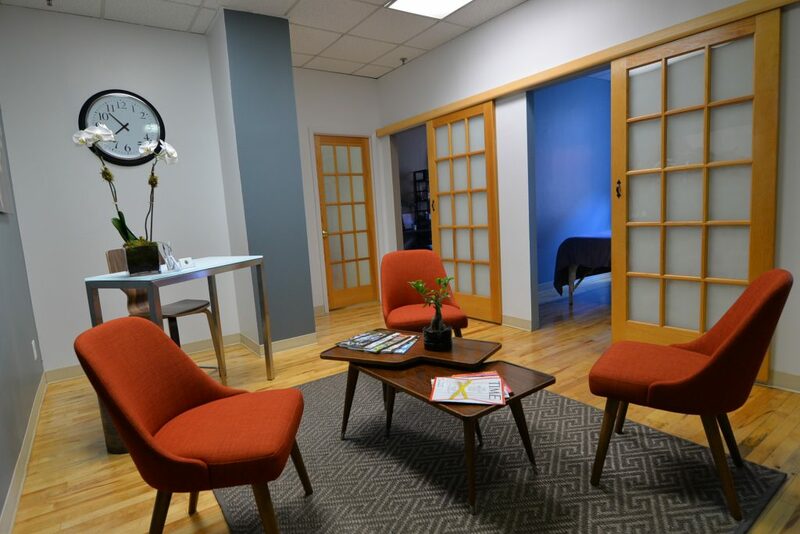 As healthcare is becoming more about technology and less about a hands-on approach one of our goals at Acupuncture-NYC is to bring the time-honored practice of Acupuncture into the 21st century, with the hope of making it as mainstream as possible. With nearly 2 decades of experience we know this is no simple task and understand that in order to do so we cannot ONLY provide excellent healthcare. We understand how important it is to listen. 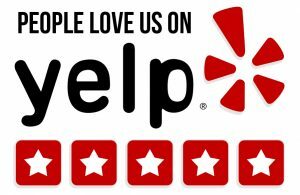 At Acupuncture-NYC we believe it’s our duty take the time to really hear our patients, to listen to their questions, concerns and expectations. We take pride in giving answers and providing explanations in ways that are easily understood. We believe that by educating everyone who walks through our door about this “non-traditional” form of health care will make you a better patient. 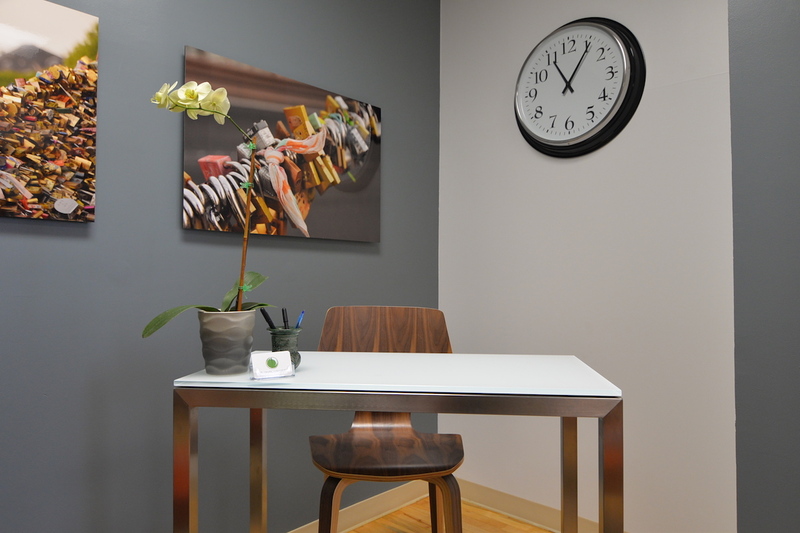 In turn, better patients make for better results and RESULTS are our specialty at Acupuncture-NYC. 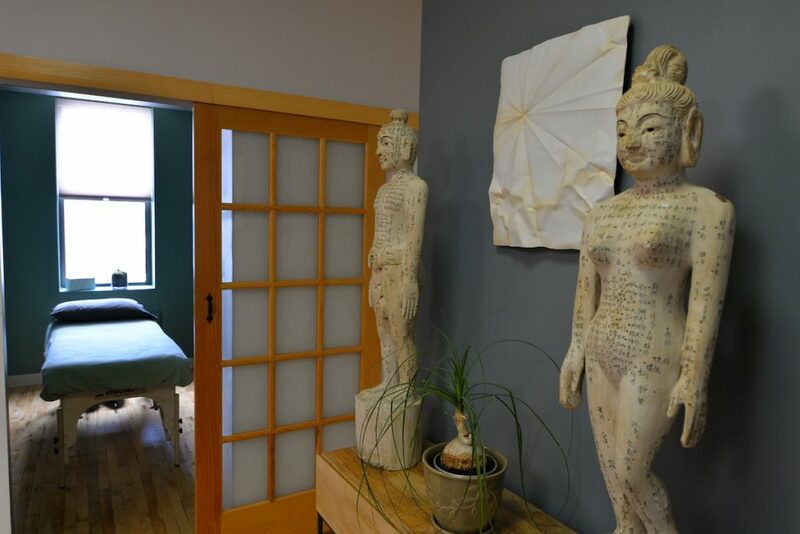 Our treatment methods have deep traditions in Acupuncture, focusing on the deep healing of the body. When we say deep healing, we mean that we go right to the core of the problem and correct the imbalances that can cause many issues. For example with our pain management process we use Acupuncture, sometimes with the help of electric stimulation to help your body to release its own pain relieving substances, thus giving you your life back. Our weight control program focuses on getting your body back into balance by using Acupuncture, diet and herbal medicine, which combined helps you to stay focused on your goals and get results. Using our strategic use of Acupuncture methods can also help you to overcome many of the fertility issues that are preventing you from starting the family you have always wanted. Finally with Acupuncture and other modalities we can help with immune system deficiencies by breaking down the barriers in your body that have prevent your immune system from doing its job. 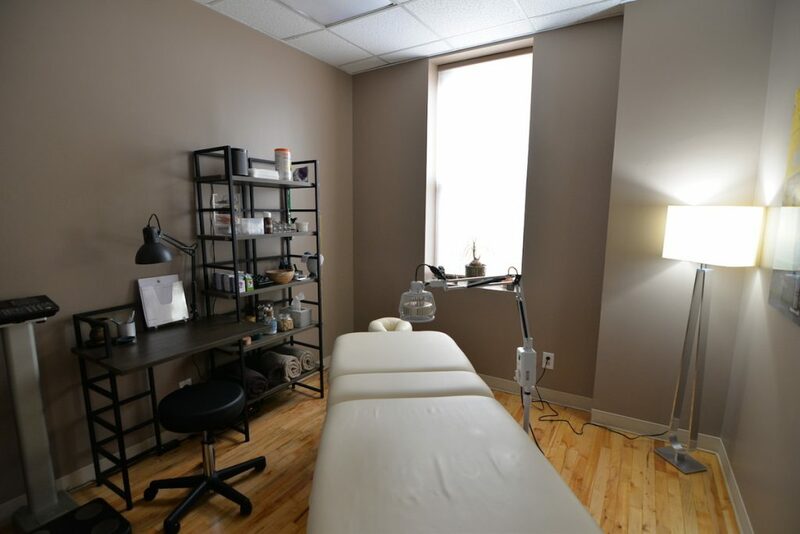 Simply put, sometimes our bodies need a little help and Acupuncture gives us that extra boost that, among other things, helps improve our body’s built-in healing powers, allowing us to maintain optimal health, to recover on its own and achieve permanent results. We do not put a band aid on your problem because that is not going to give you the results you want. We get right to the core of the issue and tear down those walls your body has built up that prevent you from getting the most out of life. 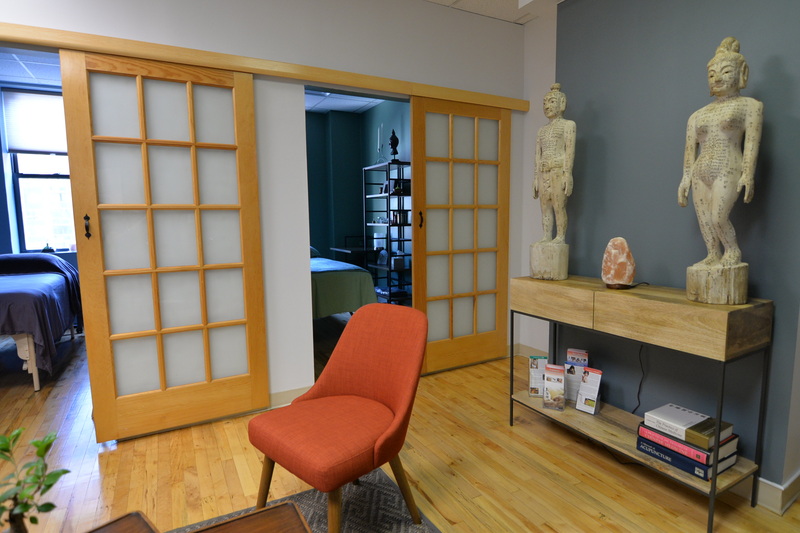 Our treatment methods have deep traditions in Acupuncture, which are focused on the deep healing of the body. When we say deep healing, we mean that we go right to the core of the problem and correct the imbalances that cause issues. For example our pain management process is all about getting your body to release its own substances that combat pain and give you your life back and our weight control program is about getting your body back into balance helping you to stay focused on your goals. Through Acupuncture, we help your body to use its own healing powers to get permanent results. 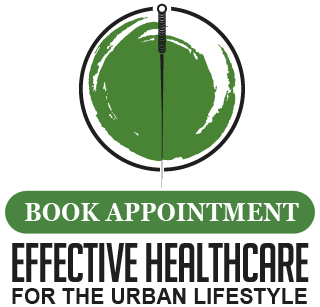 Contact us today and make an appointment to discuss just how the time-honored tradition of Acupuncture can help you to get the most out of life.